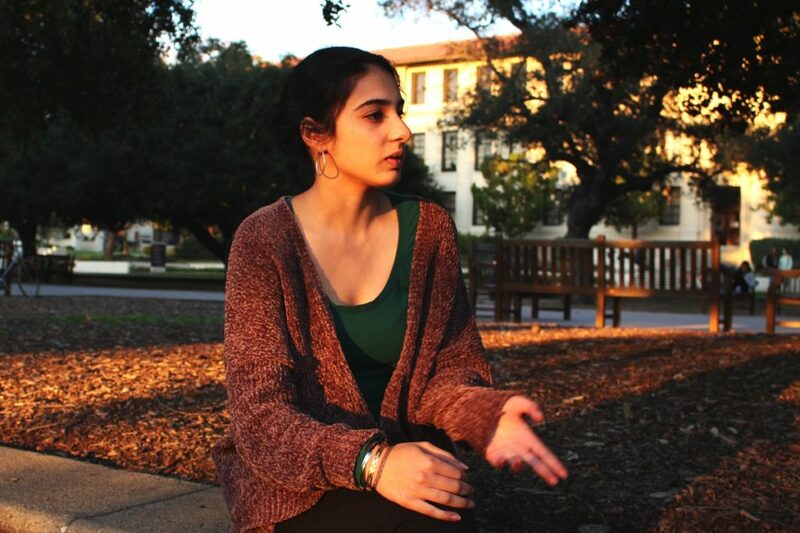 Marianna Babboni, Spring 2019 elections chair of the Associated Students of Occidental College (ASOC), announced the winners of the Spring 2019 Senate and Honor Board elections via a campus-wide email Feb. 8. Eight students ran for five Senate positions: first-year senator, sophomore senator, two junior senator positions and vice president of academic affairs. Eight students ran for the same number of vacancies on Honor Board; voters elected five out of eight candidates to the five vacant juror positions. Julia Eubanks was elected to the first year senator position. Last semester, the position was left vacant after Raveena Dhiman (first year) resigned from her post, leading Senate to appoint, then remove, Theki Chang (first year) as her replacement. Voters elected Jagmit K. Dhami and Anya Silverman-Stoloff* to the junior class senator positions. 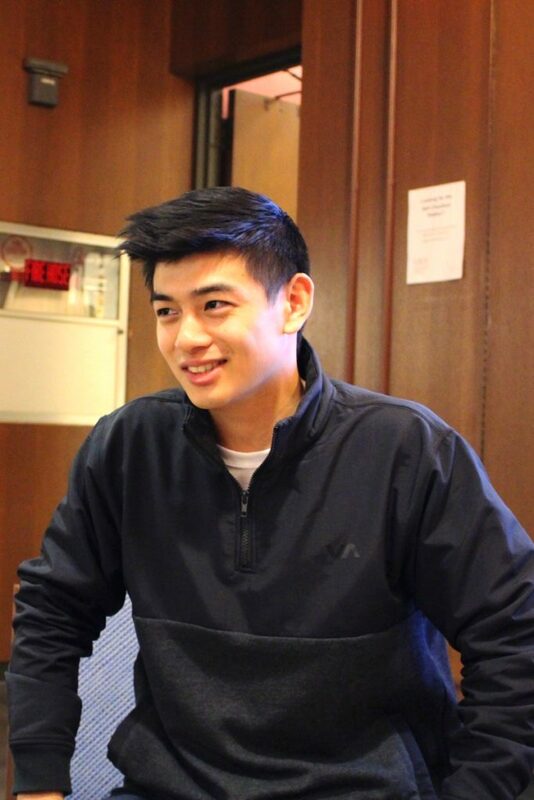 Ryan Lin was named sophomore class senator in an uncontested race after the resignation of the previous senator Darla Chavez Chavez, and Gaby Verdolini (junior) was named vice president of academic affairs in an uncontested race. The five jurors elected to Honor Board were Catherine Anderson (junior), Liz Frissell (first-year), Daryl Lewis (junior), Peyton Ritter (first-year) and Emily A. Zepeda (first-year), according to Babboni’s results email. ASOC’s Diversity and Equity Board (DEB) is also in the process of filling five vacancies, though those positions are appointed, not elected. According to a Feb. 8 email, candidate interviews will occur Feb. 11–14 and appointees will start Feb. 15. Voting took place from Feb. 5–8 via an online portal on myOxy. Students who wished to run were asked to gather 20 signatures and attend a candidate meeting, according to Babboni. According to the email announcing the election results, this election amassed 474 votes, a 35 percent increase since last semester. In the Fall 2018 election, 351 Occidental students cast votes, according to one of several voting encouragement emails from Babboni. During this most recent election, Babboni implemented techniques like a QR code, which allowed voters to access the voting page more easily and encouraged higher voter turnout. Senate members also tabled on the Branca Family Patio Feb. 7–8 with iPads available for students to vote on. Jacques Lesure, ASOC president, also commented on the need for greater student involvement. “I believe that Oxy students should tap into their inclination to perform social consciousness and at minimum be aware of those who are representing their interests,” Lesure said. The sophomore senator race was the only race to originally have a challenger against an incumbent. After Chavez Chavez announced her resignation via email to the sophomore class Feb. 5, Lin won the race uncontested. According to Lin, Chavez Chavez approached him to discuss his campaign. Chavez Chavez said that although it wasn’t necessary for her to meet with the new candidate, she wanted to see whether they would be a good fit for the position. According to Lesure, vacant positions are not necessarily a hindrance for student government. Dhami and Silverman-Stoloff ran a joint campaign for junior class senator in order to more effectively share the workload of the position, according to Dhami. Both Silverman-Stoloff and Dhami plan to draw on their past experiences to guide their roles as class senators. Silverman-Stoloff participated in Campaign Semester during the Fall 2018 semester, while Dhami served as academic liaison on DEB her sophomore year. Silverman-Stoloff said she plans to create a student labor committee to build communication between organizations like Student-Labor Alliance (SLA) and students and administration. Dhami encouraged her fellow students to engage in the student government process beyond just voting. *Anya Silverman-Stoloff is a staff member on The Occidental’s podcast team.